After the death of the British prime minister, the worlds most powerful leaders gather in London to pay their respects. Without warning, terrorists unleash a devastating attack that leaves the city in chaos and ruins. 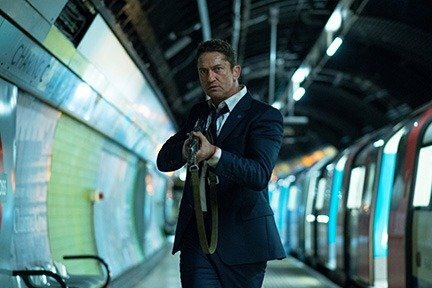 Secret Service agent Mike Banning (Gerard Butler) springs into action to bring U.S. President Benjamin Asher (Aaron Eckhart) to safety. When Asher falls into the hands of the sinister organization, its up to Banning to save his commander in chief from a horrible fate.